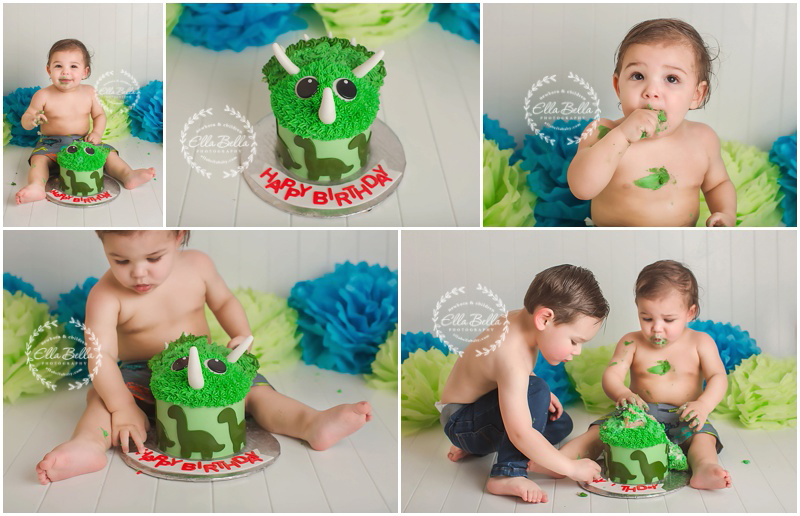 This little guy is turning one this week and we celebrated his one year milestone with an adorable mini session complete with the cutest dinosaur cake smash!! I hope you enjoy his sneak peeks! I am now booking one year cake smash mini sessions in the San Antonio & Austin areas now through September 2018! 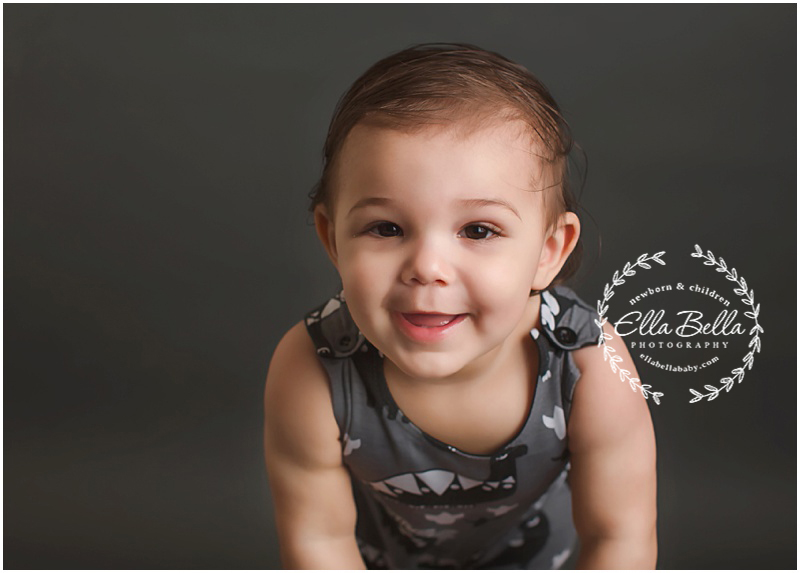 Ella Bella Photography is a San Antonio One Year Cake Smash Photographer & Austin One Year Cake Smash Photographer. Now booking one year cake smash sessions for babies turning one in 2018! 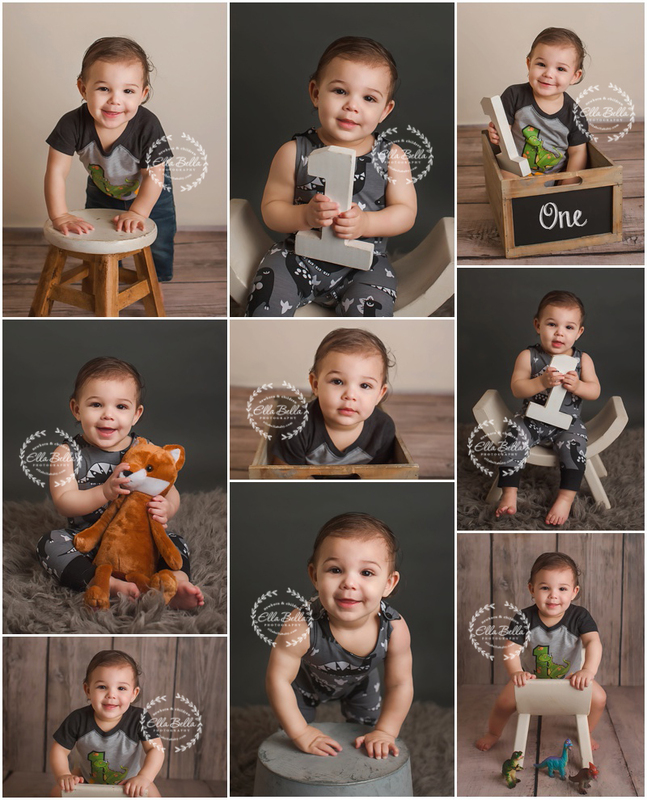 A one year cake smash session includes the use of my cute props for your baby to sit on and stand against! I also provide the cake stand and all the clean up supplies! We can customize your cake smash to coordinate with your birthday party theme! Impress your friends & family with adorable photos of your sweet baby! Contact Elle today to put your due date on my cake smash calendar.